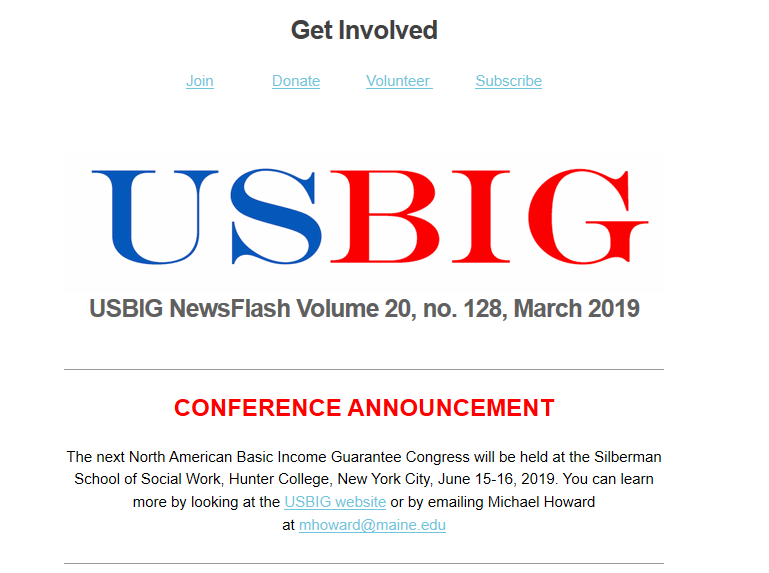 To receive the USBIG NewsFlash, fill out the form below. If you are a member or planning on becoming a member, you will automatically receive the NewsFlash as part of your membership. You may stop receiving it any time by clicking on the unsubscribe link.